Crystal Ball Announce New Album – Rockposer Dot Com! 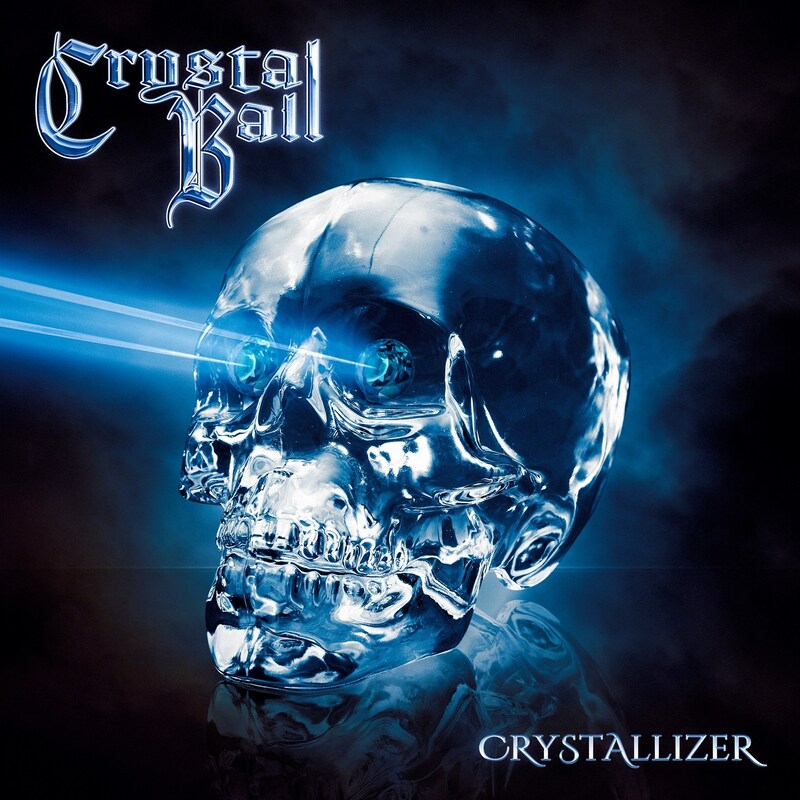 The Swiss melodic metal outfit Crystal Ball will release its new album ‘Crystallizer‘ on April 27, 2018 via Massacre Records. Crystal Ball‘s new album was once again produced, mixed and mastered by Stefan Kaufmann (ex-Accept, ex-U.D.O). The cover artwork has been created by Thomas Ewerhard, who already designed the album artwork of bands like Jaded Heart, Kreator or Edguy, among others. It will additionally be available as a limited edition Digipak CD with bonus tracks. The 10th album of the Swiss hard rockers is a doozy! ‘Crystallizer‘ once again proves why the band is considered as one of the best Swiss melodic metal exports!